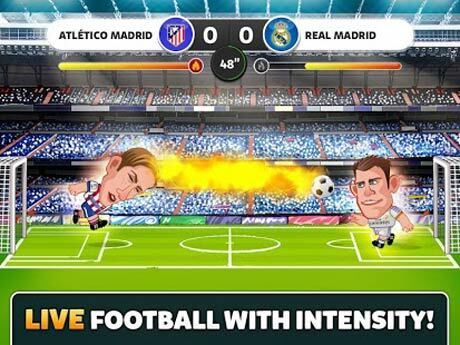 Head Soccer La Liga is a Sports Game for android. 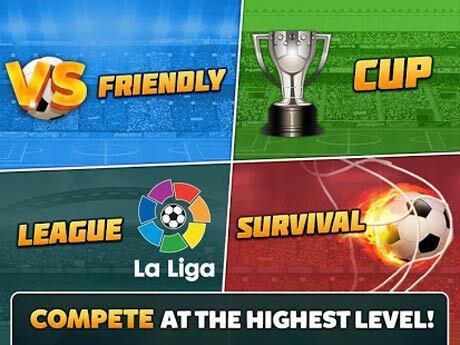 Download Last version Head Soccer La Liga APK + MOD (a lot of many) for android from RevDL with Direct link. 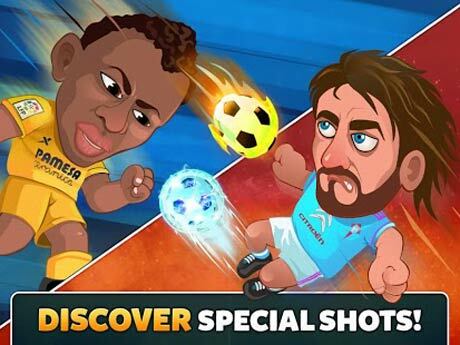 Head Soccer La Liga is a soccer game where, instead of playing with teams, you play one-on-one. LA LIGA is the official app for Spanish league football for the 2014-2015 season!